The subject of the provenance of artworks has not been seriously studied in Latvian art history up to now. There is only an approximate notion that many personal items, including works of art, were lost or found new owners in the latter stages of the Second World War, as thousands of Latvians fled in the face of the imminent return of the Soviet regime or expected violent battles in Riga, or were deported to Germany. Events relating to the fate of household items and artworks belonging to Rigans had not been studied until now. The post-war fate of many artworks is unknown. This includes some of the drawings of Kārlis Padegs, an extravagant and for decades forgotten artist who was the sole Modernist in Latvia in the 1930s, the bulk of whose other works by accident or design ended up in the then Latvian SSR State Museum of Latvian and Russian Art (today the Latvian National Museum of Art – LNMA). 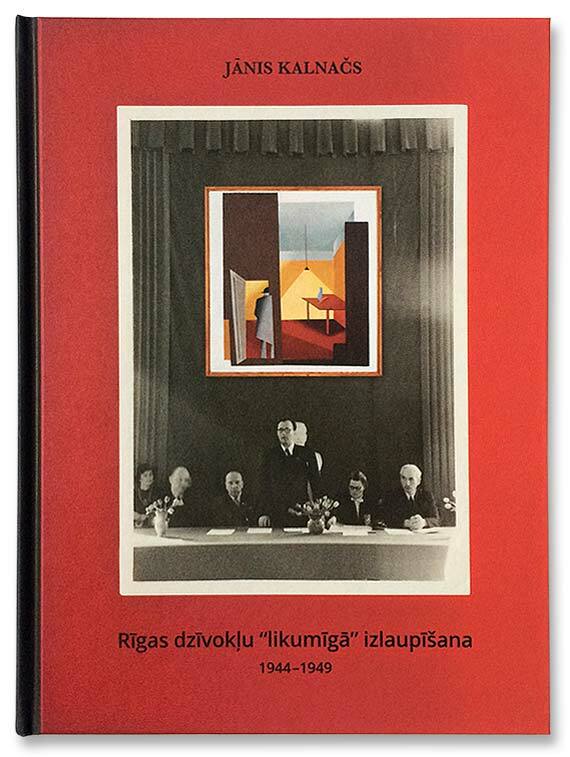 In studying Padegs’ ɶuvre, it dawned on the author of this book that all trace was lost of countless cultural treasures in Latvia at the end of the Second World War. After the USSR reoccupied Latvia, there were harsh changes in Riga’s cultural landscape and social strata. With the blessing of the Soviet authorities, newcomers (usually Soviet military officers or security service functionaries) moved into apartments abandoned by their owners with almost all their interiors intact, while multi-room homes were turned into communal flats. What happened to the apartments of the Riga bourgeoisie and their abandoned possessions has not been researched to date. Some of it went into collections (in museums, archives, libraries). The odd painting remained with those families which escaped the worst of communism. Much else wound up in pawnshops. Just about every second person interviewed in quite a lengthy process of gathering materials for the book mentioned that their family also lost treasures at the end of the conflict and in the early post-war years. Many artworks were destroyed by military action, or were stolen or wrecked by Soviet soldiers, or changed hands. This book is not so much about famous works of art. Rather, it is about people and their things, including artworks, the place these objects had in their owners’ lives, and a brutal regime which altered the course of many lives. Of course, we must remember that it is a very rare artwork indeed which is worth a human life, and not everything is fated to survive. Artworks have their own, occasionally thrilling, destinies. Some of these are examined in this study.